36.44 Acre Assemblage 4 Parcels Zoned (W-1) Industrial Park Many Zoning Uses. There Are Development Studies Preformed Which Includes 20-25 Usable Acres 4 Buildings Totaling 116,620 Sq. Ft. Of Main Level Space. Zoning Allows Multi Story Buildings Public Utilities Available Terms Negotiable Zoning W 1 (clean industrial park, Motels, Medical, Office.) The adjoining parcels are St. John & COPT. PRICE REDUCED PRICE REDUCED!!! 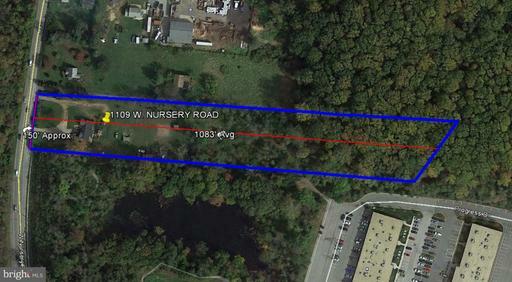 This 4.85 acres, W-1(5th District) zoning property is located off Hammonds Ferry Road in Anne Arundel County, MD. Residential home sits on the property, which was built in 1930. W-1 zoning district allows for offices, warehouses, storage unit buildings, restaurants, stores, and hotels. Utilities include: Water, Sewer, Natural gas, and Electric. Gas service is available and electric service consist of 110 volts, separately metered. 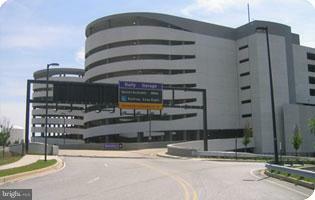 Accessible to shops, restaurants, hotels, hospitals, banks, and BWI airport.. Easy access to I-695, 295, and I-95. Major Price Reduction! Commercial Property for SALE. 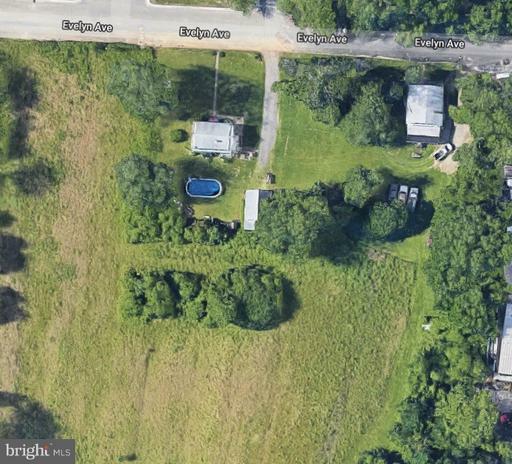 .6 Acre lot with ample parking and close proximity to I-695, I-895, & Balt-Wash Pkwy I-295. 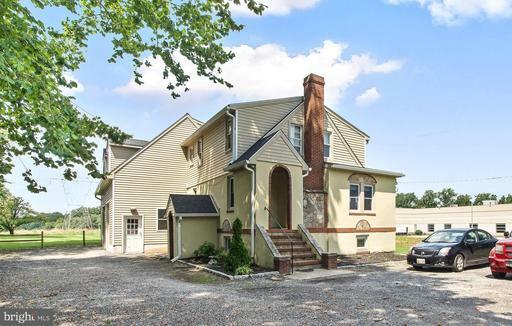 Features 3 private offices on upper, large reception w/fireplace2 open work areas on main, beautiful full-sized kitchen, conference room and stationary room in basement, and huge 2-story storage garage. Private & Unique Property for SALE. Zoned Commercial/Residential stand alone office and oversized garage on .6 Acre Lot with ample parking and close proximity to I-695, I-895, and Baltimore Washington Pkwy I-295. Beautiful full-sized upgraded kitchen. Was previously used as a commercial office, can be easily converted back for residential use. 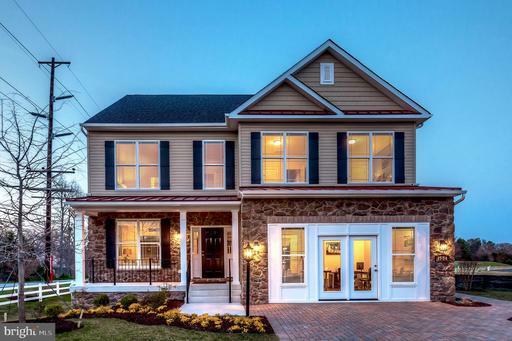 New Construction in Linthicum. Selling Fast! Hurry - Only 1 Lot Left. The Harrison model is a Rancher with a first floor Master and 2 BR's Up. 2 full baths, One 1/2 Bath and a 2 car garage. Living room, breakfast nook, great room and kitchen set the stage for this open floor plan. All bedrooms include a walk-in closet. Pictures may be representative of likeness and or optional features. Come see us today and BUY WISE, WE CUSTOMIZE!! Other Models/Pricing to choose from! For Sale or Lease. Permit and engineering plans ready for exterior 2-story metal building. Recently renovated for in-home office & handicapped ramp. 4 Bedroom/3 full baths, hardwood flooring & Italian tile on Lower level. Wide side stairwell entry. Pylon permitted available. Basic metal building included in price tag. New Construction in Linthicum. Selling Fast! Hurry - Only 1 Lot Left. 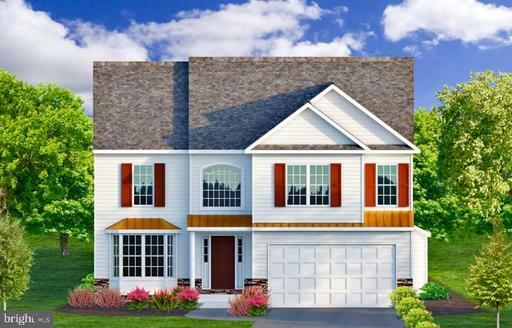 The Dorchester model has 4 bedroom 2.5 bath with a covered front porch and a 2 car garage. Living room, powder room, breakfast nook, great room and kitchen set the stage for this open floor plan. All bedrooms include a walk-in closet. Pictures may be representative of likeness and or optional features. Come see us today and BUY WISE, WE CUSTOMIZE!! Other Models/Pricing to choose from! Listed by Julie Dinko of The Pinnacle Real Estate Co.
Grand Opening of our final phase at Hilltop Manor with 3 remaining homesites. 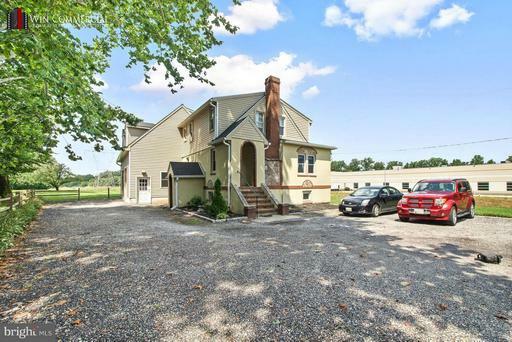 Limited opportunity to build NEW in Linthicum. 4 well appointed designs - 4 BR 2 ~ BA w/ 2 Car Garages. Standards include Granite C-Tops, Stainless Steel Appliances, Stone to Grade, hardwood floors, Ceramic Baths~ more. Benefit for the Ameri-star BUILD WISE, WE CUSTOMIZE program before construction starts. New Construction in Linthicum. Selling Fast! Hurry - Only 1 Lot Left. 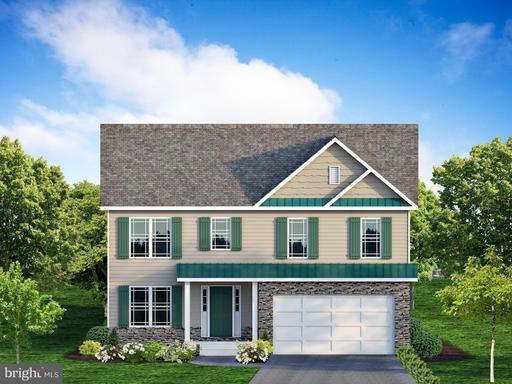 The Taft model has 4 bedroom 2.5 baths and a 2 car garage. Living room, powder room, breakfast nook, great room and kitchen set the stage for this open floor plan. All bedrooms include a walk-in closet. Pictures may be representative of likeness and or optional features. Come see us today and BUY WISE, WE CUSTOMIZE!! Other Models/Pricing to choose from! New Construction in Linthicum. Selling Fast! Hurry - Only 1 Lot Left. 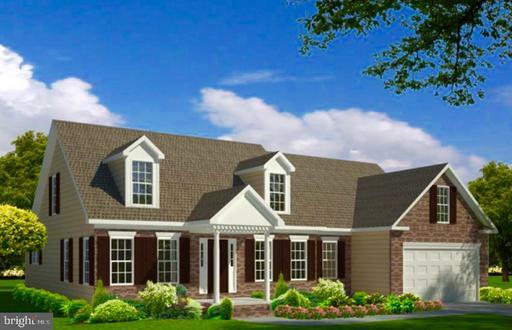 The Harding model has 4 bedroom 2.5 bath with a covered front porch and a 2 car garage. Living room, powder room, breakfast nook, great room and kitchen set the stage for this open floor plan. All bedrooms include a walk-in closet. Pictures may be representative of likeness and or optional features. Come see us today and BUY WISE, WE CUSTOMIZE!! Other Models/Pricing to choose from! 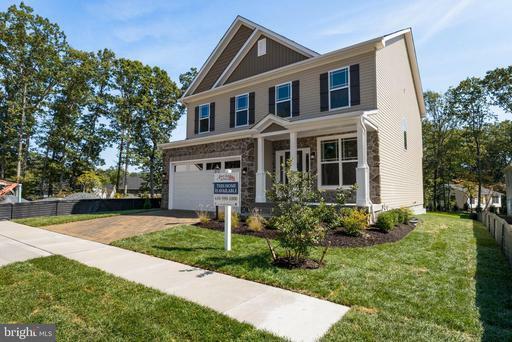 New Construction in Linthicum. Selling Fast! Hurry - Only 1 Lot Left. The Sussex model has 4 bedroom 2.5 bath with a covered front porch and a 2 car garage. Living room, powder room, breakfast nook, great room and kitchen set the stage for this open floor plan. All bedrooms include a walk-in closet. Pictures may be representative of likeness and or optional features. Come see us today and BUY WISE, WE CUSTOMIZE!! Other Models/Pricing to choose from!